Hola, necesito que desde una pagina web (en Java) se pueda ejecutar un proceso o ETL de ODI al hacer clic en un boton. Me pueden compartir un ejemplo o guia. 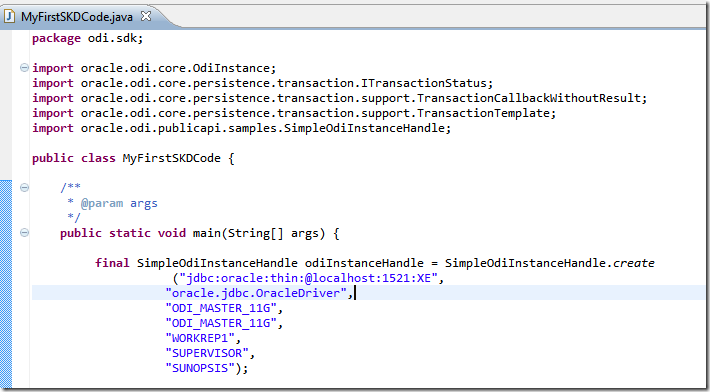 I need an ODI SDK code that delete/detach work repository from Master and from database!! 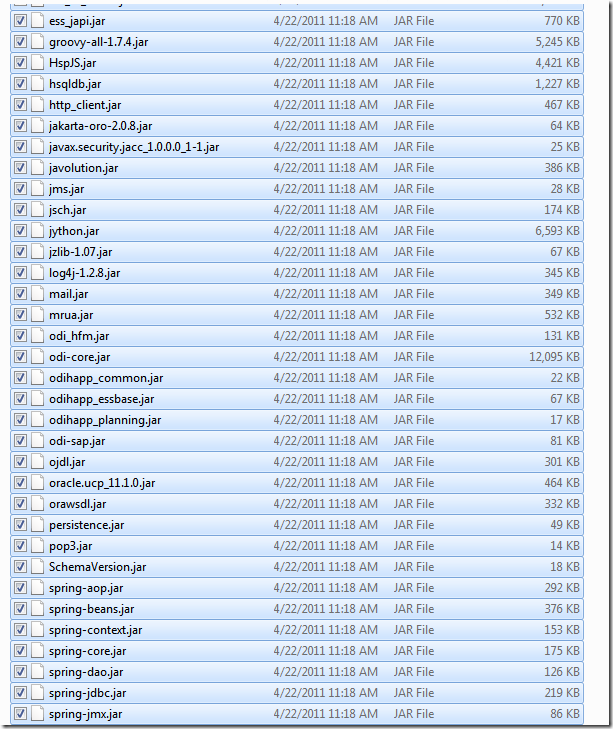 Can anyone please help me by telling me when can I find a zip file with all the needed jar files. I’m still stuck on that step. 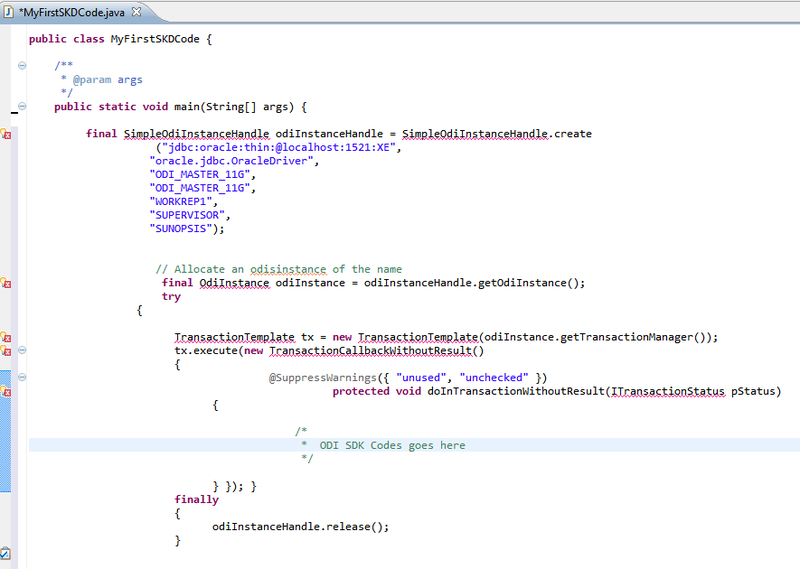 That is my first code and it doesnt work. I think that the problem is with conection but im not sure why. 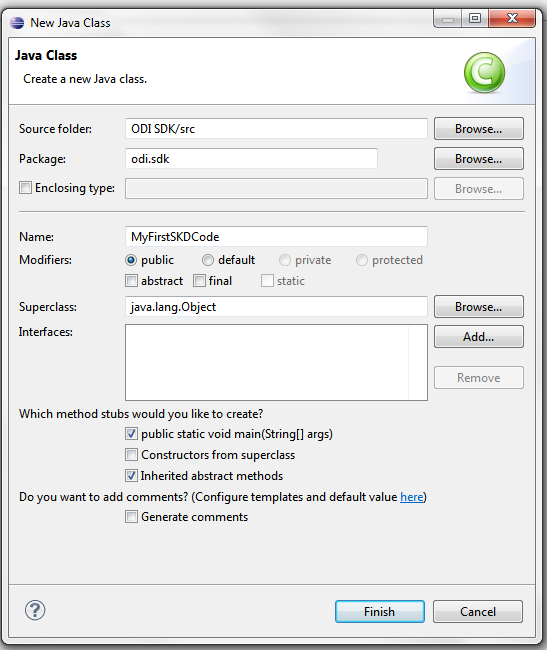 I can connect perfectly with ODI operator but i cant from Eclipse. I going to paste the error code. 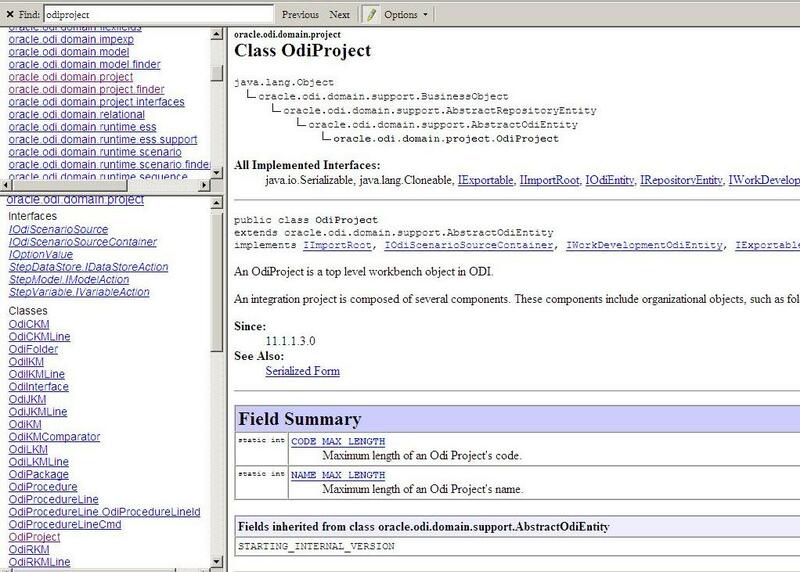 Exception in thread “main” oracle.odi.core.config.MasterRepositoryResourceFailureException: ODI-10182: Excepción sin categorizar durante el acceso al repositorio. Anyone knows where can I change the timeout? 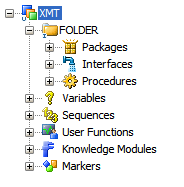 I am new to oracle fusion middle-ware applications. 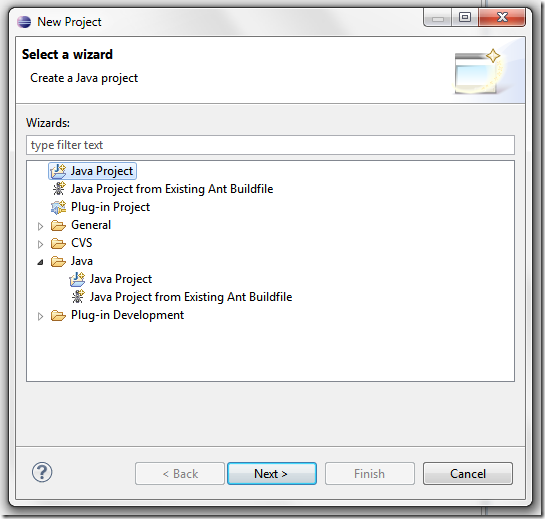 I am currently working on creating ODI scheduler for Load Plans and Scenarios with java code. 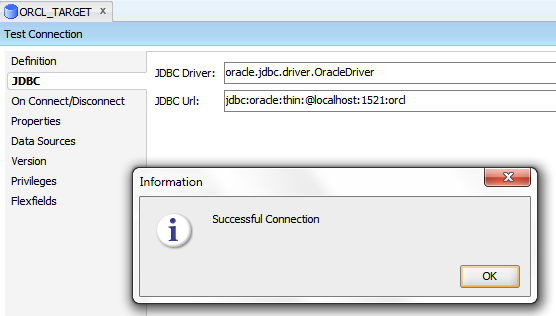 For creating Scheduler I found all required classes provided in odi-core.jar library which is available in ODI installation directory at C:\oracle\product\11.1.1\Oracle_ODI_1\oracledi.sdk\lib path. However in order to delete scheduler I need to create an object of the scheduler with the help of the class oracle.as.scheduler.MetadataObjectId. I tried to search where I can find its jar. 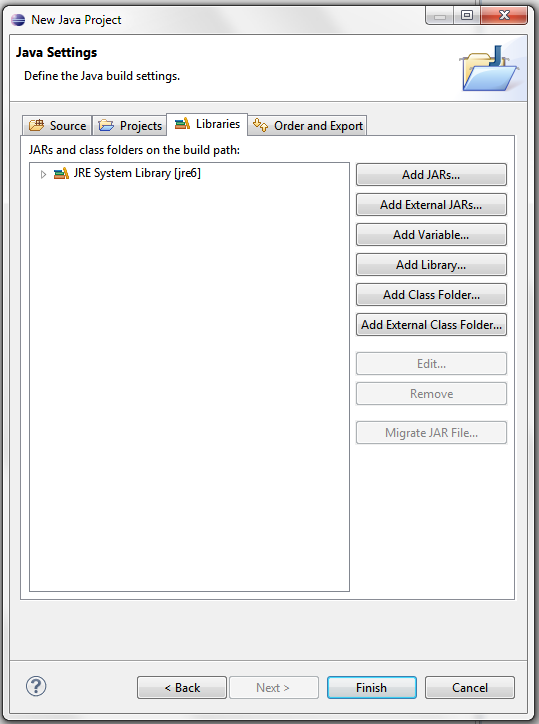 Got some clue that it is available in ess.jar file which comes usually with any Oracle Enterprise application. 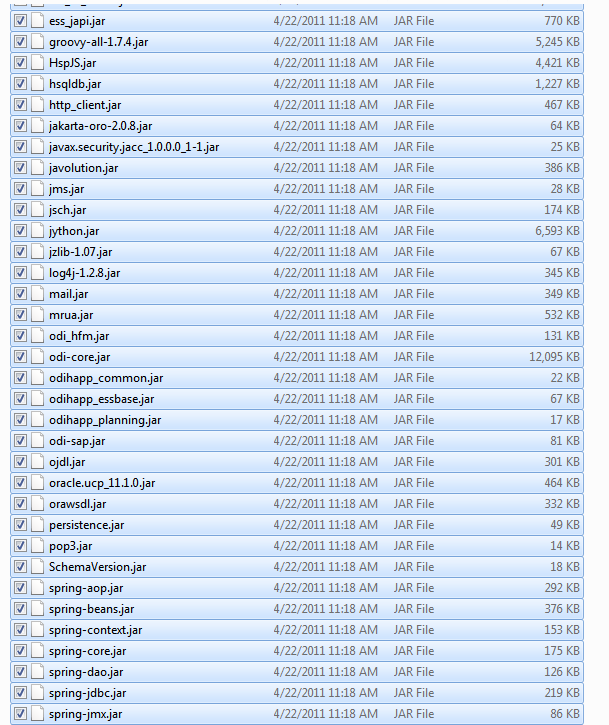 I tried to search the installation directory with the name ess.jar but it gave no result. 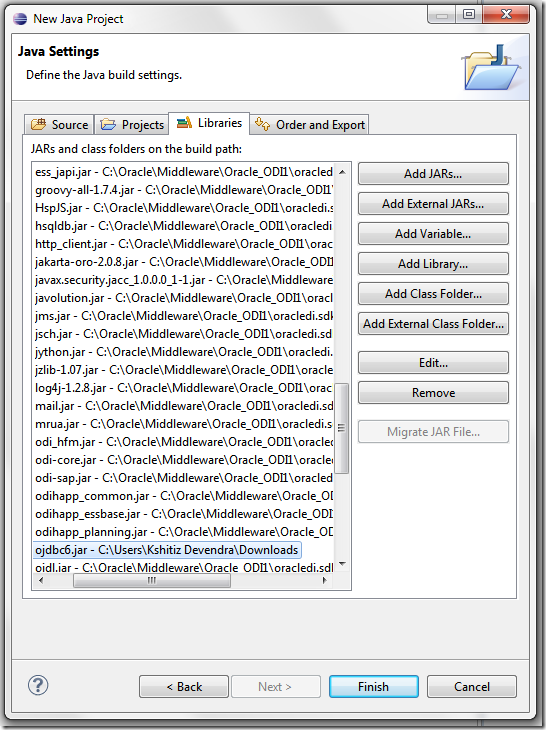 Can anyone help me to locate library for oracle.as.scheduler.MetadataObjectId class or if I can download it from anywhere else? 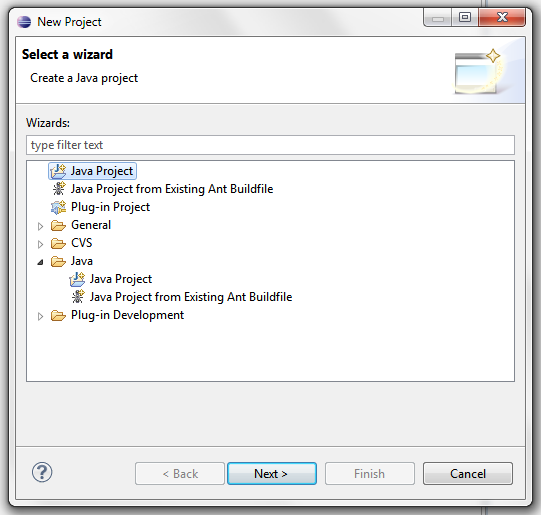 There is another option to delete schedulers. 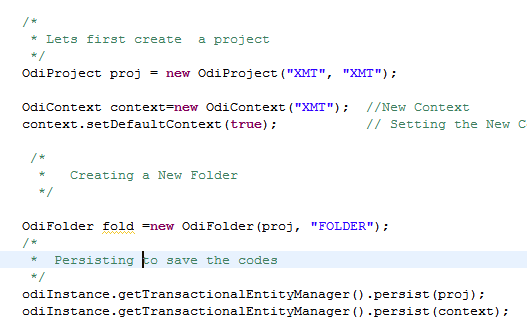 Are these delete statement safe to execute? I am not sure if it may cause some sort of inconsistency. 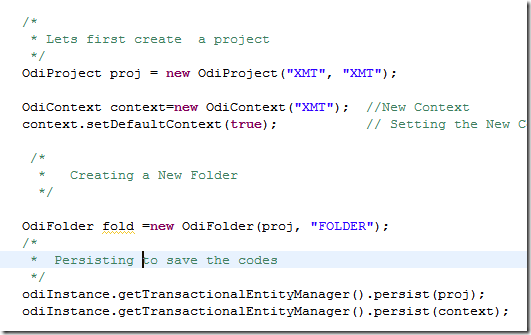 Hence looking for option to delete with java API function only. Thank you very much for the Detail approach. 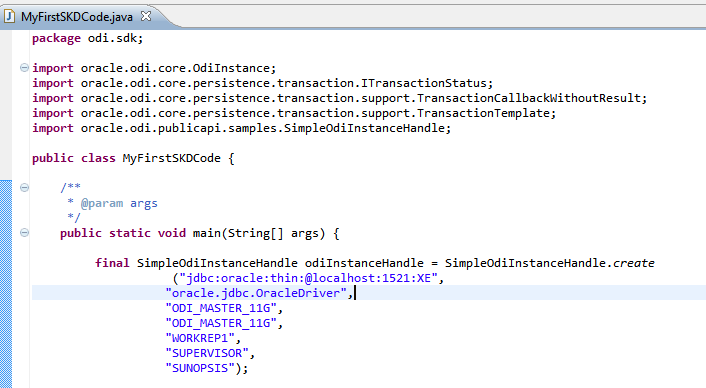 We are using the ODI 12c now and I have tried the above approach substituting the SDK for 12c. 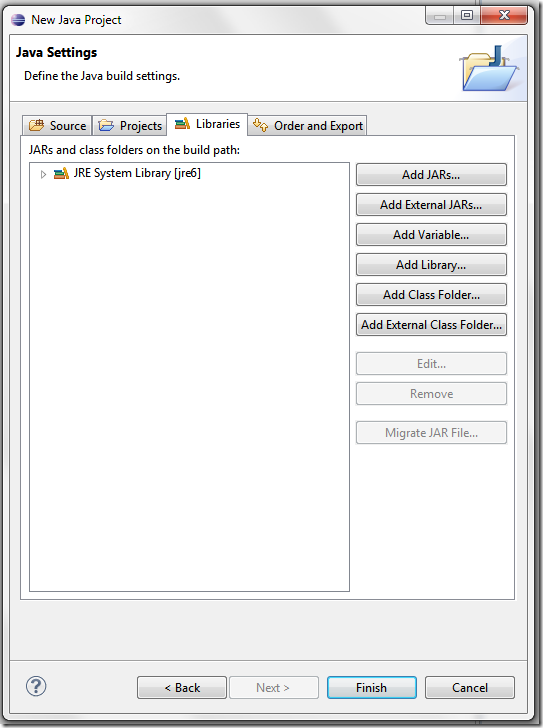 I have already a master and work repository defined and I am able to connect it through studio. However, immediately after the last line to connect to repository, the programme is getting terminated. There is no error message or exception raised. 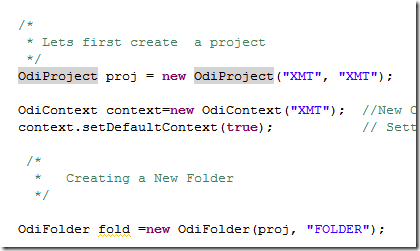 Is there anything differently we have to do in ODI 12c. 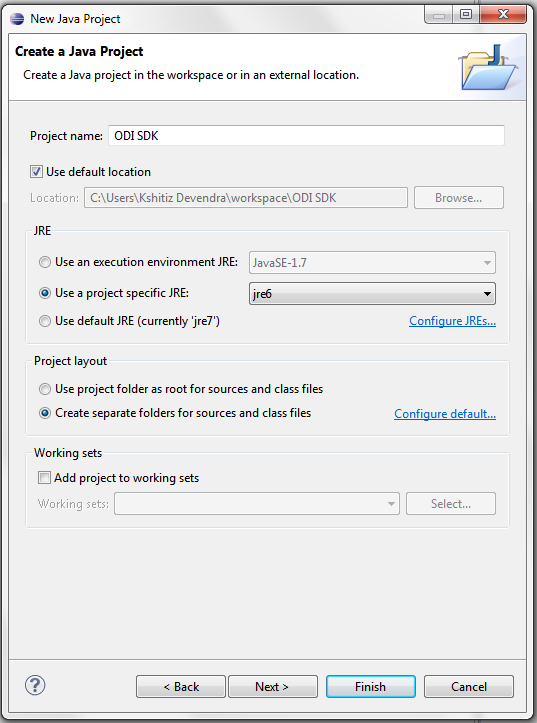 Please let me know if there is any sample/url available on 12c for SDK approach. I am trying above code through a groovy script using eclipse, and I am gettng below exception. 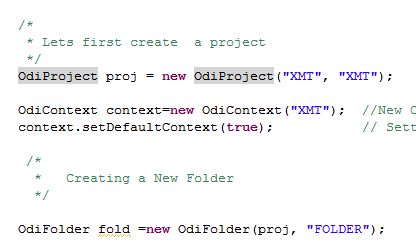 However the same script works fine whenI am executing it through ODI. 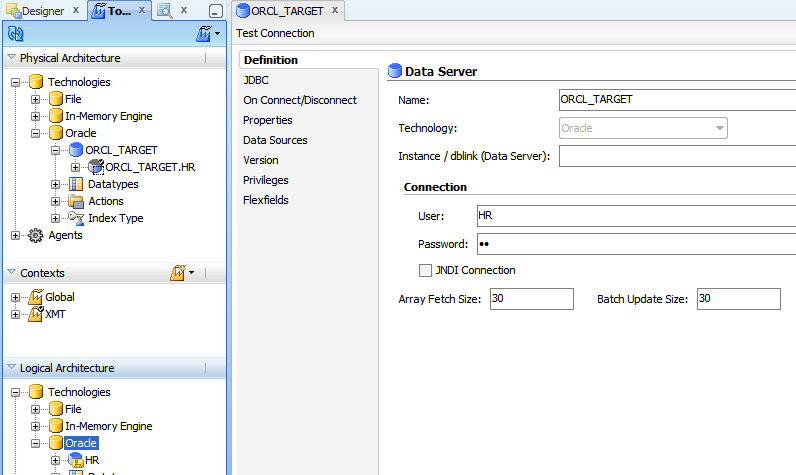 I am using ODI 12c. Let me know if I need to do some other settings for this. 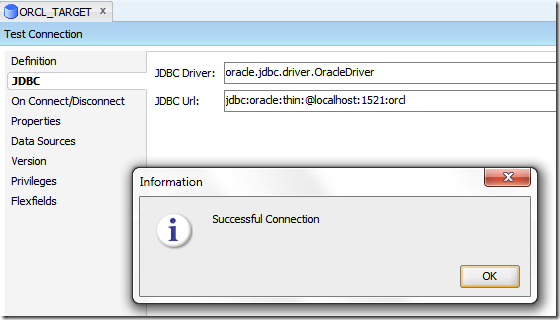 Caught: oracle.odi.core.config.UncategorizedConfigurationException: ODI-10181: Uncategorized configuration exception. Bad password format. Make sure that it’s an encrypted password. 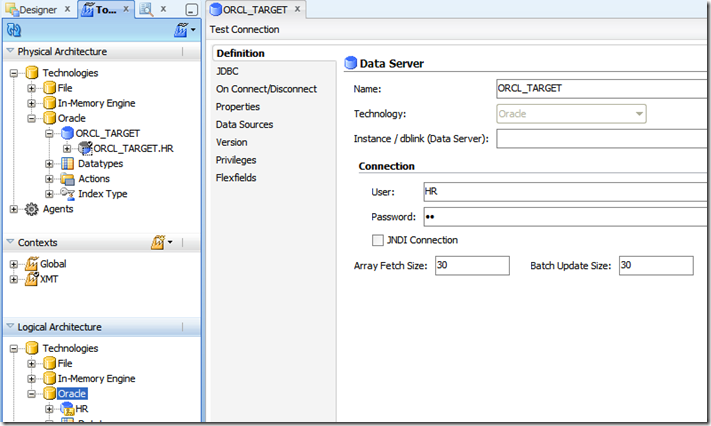 oracle.odi.core.config.UncategorizedConfigurationException: ODI-10181: Uncategorized configuration exception. Caused by: java.lang.IllegalArgumentException: Bad password format. Make sure that it’s an encrypted password. 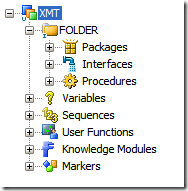 We need to create a new physical schema within an existing data server . Can you please let me know the code or java classes to be used for the same ? 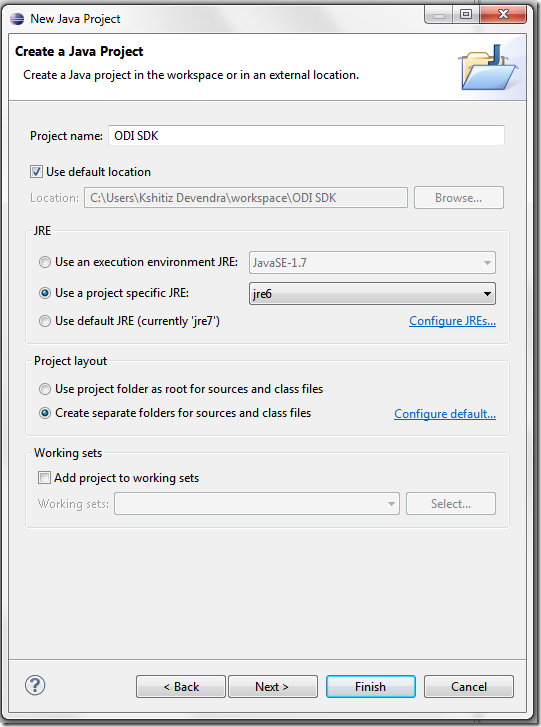 Wanted to ask that is all jars are to be included in project from ODISDK or any specific one…. Above code is not running at my end . This error usually comes when you have ODI installed on weblogic . 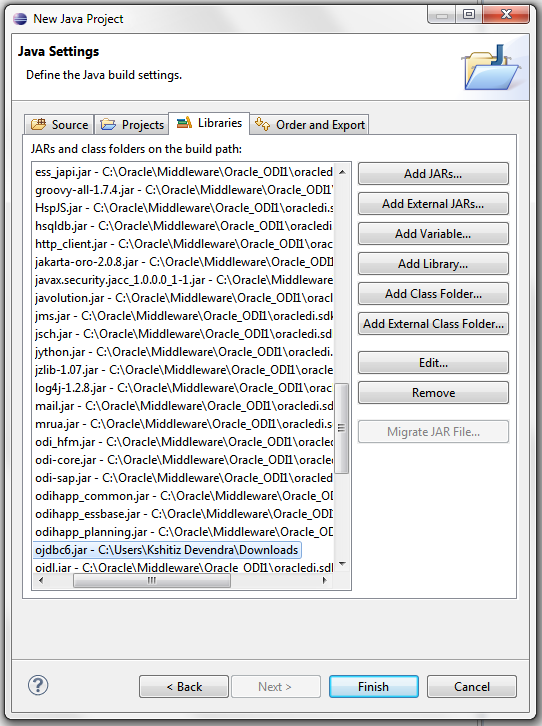 Add jar files from this path C:\Oracle\Middleware\Oracle_ODI1\modules\oracle.jps_11.1.1 and see if that resolves the issue.